Laurel and I just had a very frustrating experience with Ryanair. We tried to check in three hours ahead of time via the Ryanair website and that failed. We arrived more than two hours early to check in at the airline. They had no check in computers; we had to wait 45 minutes in a line to check in. Finally we got to the front of the line and they told is we had to go wait in another line and pay $110. After that we finally went back to the check in line to get our boarding pass. We then went through security and barely got to the gate by the boarding time. 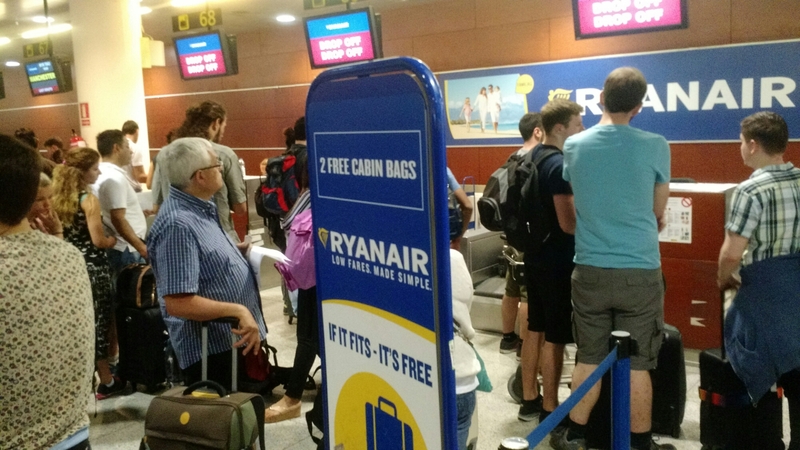 I strongly recommend against ever using Ryanair even if it is cheaper. By comparison, it costs me $2 million a year to run a company with 73 full time employees. Each single plane cost the USA $678 million!!! I could run Coalition for three and a half centuries for the cost of one plane. Does this protect us? Of course not. This is why we need no standing army. Its just a way for corrupt bureaucrats to steal taxpayer money. 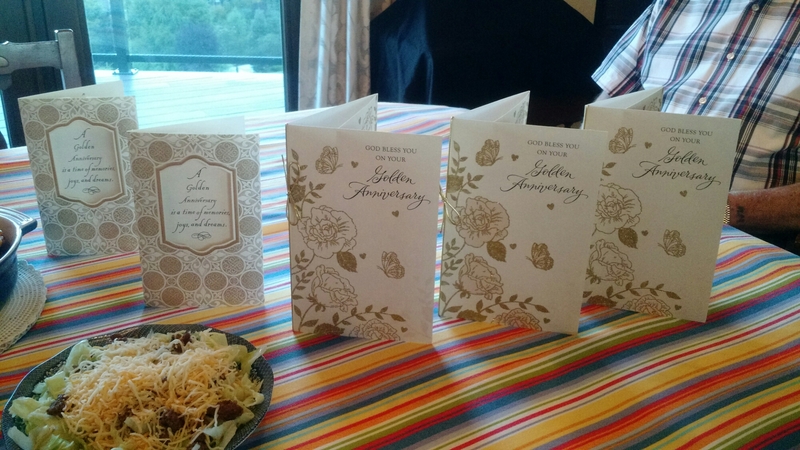 My grandparents had their 50th wedding anniversary and got 5 of the same cards!